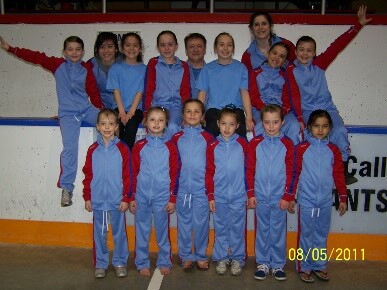 Please read all the info on this page and on our Recreational Program BEFORE contacting Celestina for an evaluation! If your child is NOT at least 6 years old, is not a girl, and DOESN'T master the elements/skills presented on our Level 2-3(Advance Recreational), then she DOESN'T qualify for our Competitive Programs!!! Selection for these program is made by Celestina only, she will give notices to the selected athletes with information about the program and payment. If you are NOT a member of our club and wish to be assest in order to be in our Competitive Program, a $25 assestment fee(cash only) will be required and please send an e-mail to celestinapopa@hotmail.com. After selection: In order to secure your child's placement in the Competitive, Pre-Competitive, Interclub program, a deposit is required at the time of registration. The amounts for deposit and monthly payments are provided in the notices. Please provide post-dated cheques for the 1st of the month with specified amounts. No exception! PARENTS: again, please remember that the notice with the selection for the Competitive program is only for the period mentioned in the paper, meaning that the athlete CAN'T register after 1 or 2 years after selection, the offer to join the Competitive team is made only for a limited time and if the deposit is NOT paid to secure a spot in the time frame specified on the note, another athlete will be selected. 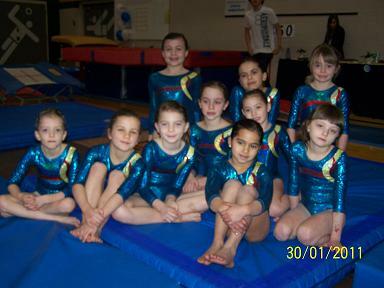 About PRE-COMPETITIVE(for girls only, ages 6y-8y) : For this program, the athletes are assessed, selected and train (schedule to be determined), working on lots of tricks on vault, bars, beam and floor and prepare for competitions year 2015. 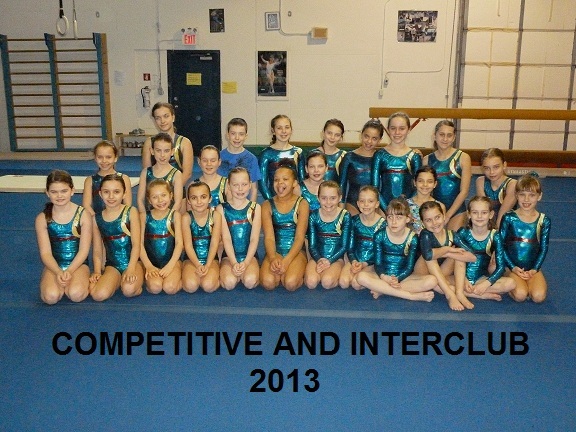 About INTERCLUB( for girls, ages 7y +): The program is a RECREATIONAL program, meaning is performance based and gives to advanced recreational level athletes throughout British Columbia the opportunity to showcase their personal ability, participate in gymnastics events and perform routines in a creative way. They will NOT be marked or judged, meaning there will NOT be a classification of the athletes at the end, athletes WILL RECEIVE comments at the end. The athletes DON'T have to qualify for competitions, they don't qualify for scholarships. 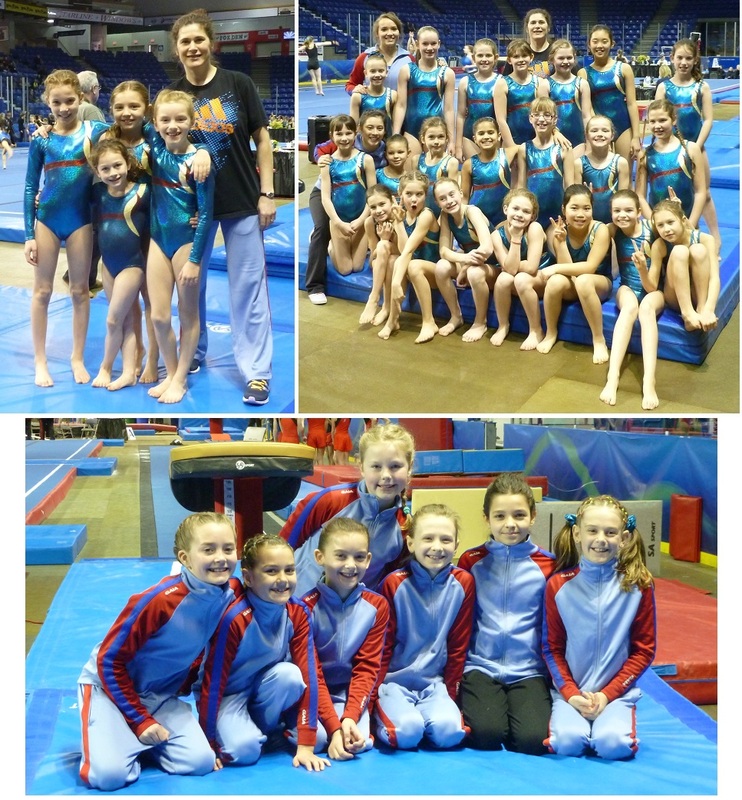 About JUNIOR OLYMPIC PROGRAM: The program is a COMPETITIVE program, meaning the athletes will participate at competitions where they will be judged and given marks based on their performance. Each competition is important, a classification of the athletes will be given at the end of each competition and that can determine if the athlete is going to qualify for a higher competition (eg. 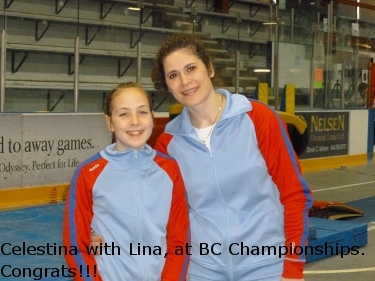 BC Championships). Based on their performance, some competitive athletes CAN qualify for scholarships. SCHEDULE STARTING SEPT. 2017/2018: will be announced. Selection for these program is made by Celestina only, she will give notices to the selected athletes with information about the program and payment. In order to secure your child's placement in the Competitive, Pre-Competitive, Interclub program, a deposit(non-refundable) is required at the time of registration. The amounts for deposit and monthly payments are provided in the notices. Please provide post-dated cheques for the 1st of the month with specified amounts. No exception! PARENTS: again, please remember that the notice with the selection for the Competitive program is only for the period mentioned in the paper, meaning that the athlete CAN'T register after 1 or 2 years after selection, the offer to join the Competitive team is made only for a limited time and if the deposit is NOT paid to secure a spot in the time frame specified on the note, another athlete can be selected. Withdrawing from the program must be received in writing, one month notice is required. Unfortunately, telephone cancellations will not be considered valid. Athletes withdrawing permanently from program will have cheques returned, with the exception of the month in progress.